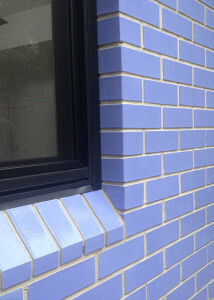 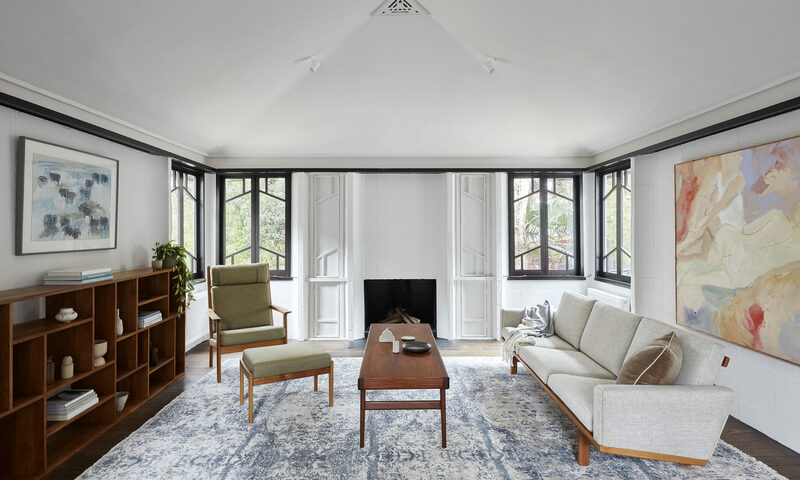 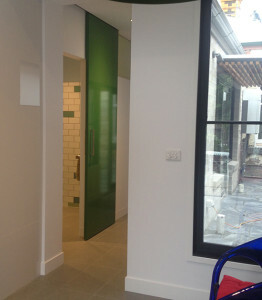 Northcote House – Update – After 7 months it’s complete…. 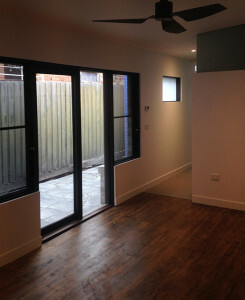 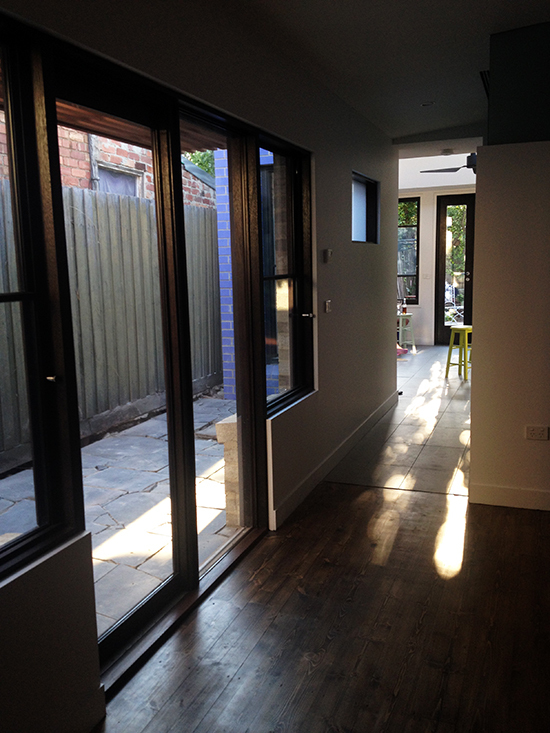 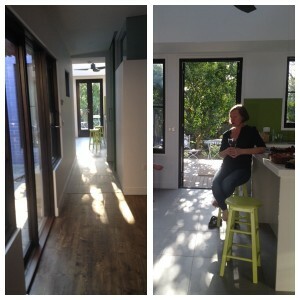 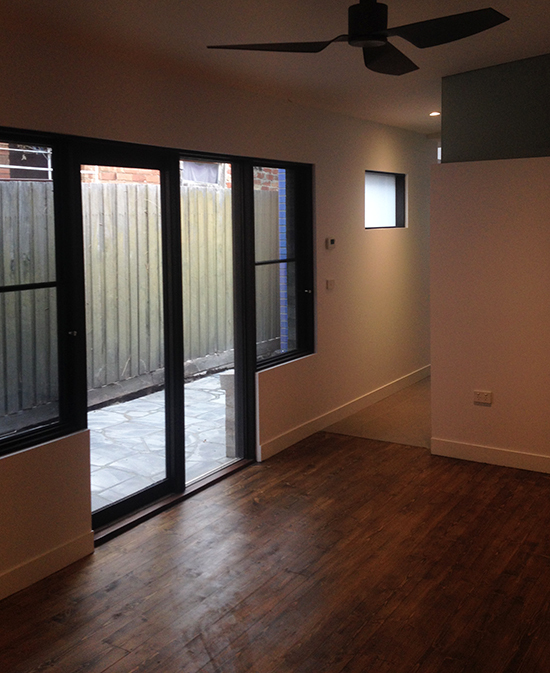 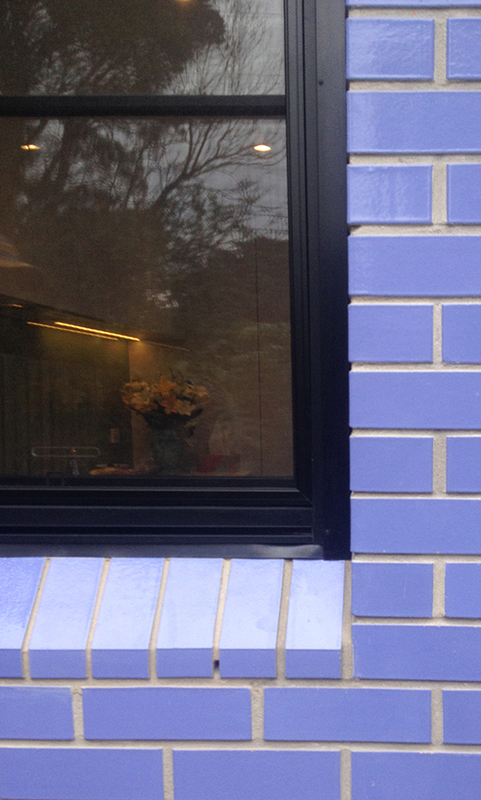 Finally….After 7 months Handover day is here at Herbert Street Northcote. 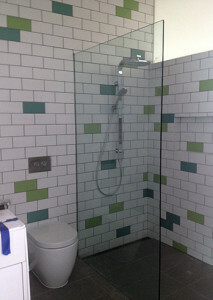 Thanks to Stuart McLean of Enviroline Builders and his team. 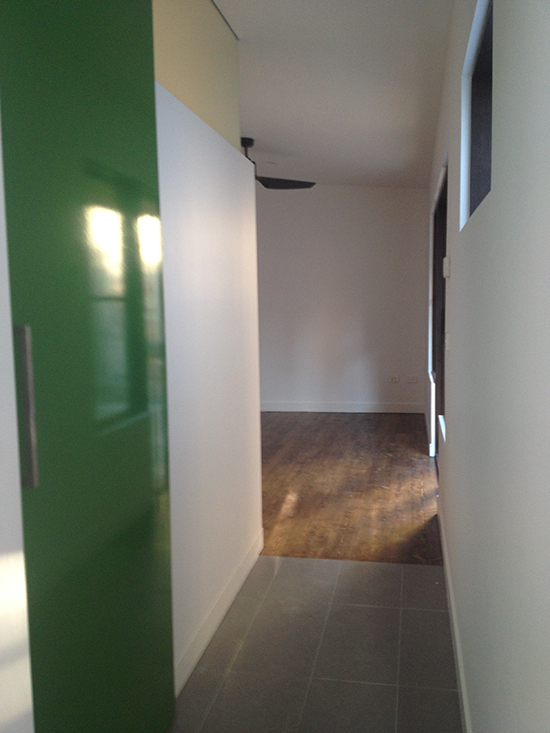 Photo shoot is next…watch this space…..